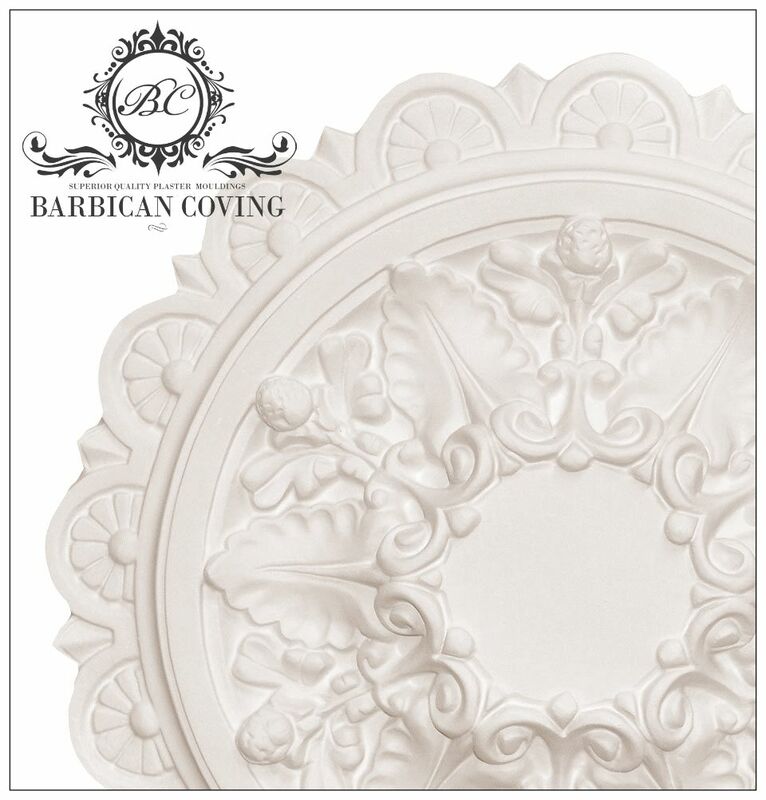 A classic styled Plaster Ceiling Rose featuring stunning floral and point patterns and a large centre piece. Named after Jean Valjean from the hit musical 'Les Misérables', and like it's namesake this rose features patterns and themes that are both bold and brave! 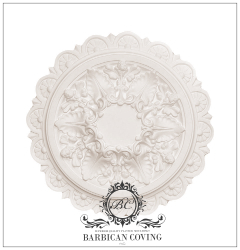 This rose features a timeless quality that will create an inspirational space in your home.